The Game Of Thrones Season Five finale was undoubtedly the most merciless, and the worst finale in the history of any television series. In the timespan of just an hour, we saw our Jon Snow tortured to death, Cersie’s walk of shame (we couldn’t feel worse) for the sins she committed, Arya Stark going blind and a certain character getting poisoned. It’s as if Game Of Thrones was created to hurt people and shatter every last feeling they had left. No matter which character you fall in love with, they’re going to die. They’re all going to die. ‘When you play the Game Of Thrones, you win or you die.’ You say? There is NO win. Season one saw the death of two loved characters, Lord Stark and Khal Drogo. The deaths didn’t stop, we saw Rob Stark and so many others die for absolutely no reason. But this has really sealed the deal for us. We’re hoping that the lord of light will resurrect Jon so he can finally be free from the oath of the Knight’s Watch. It’s a song of ice and fire, and Jon, is the ice. If Jon dies, the white walkers cannot be killed. So is Jon Snow dead? We’ve come up with a few conspiracy theories that could be logical explanations as to how Jon will be back on the show. 1) Melisandre brings Jon back from the dead. 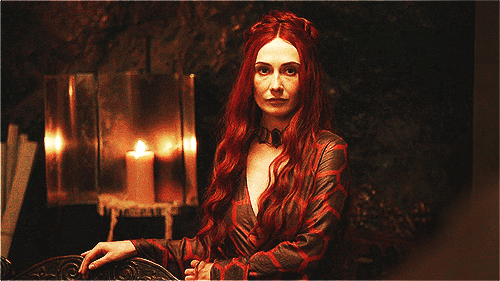 Melisandre sees something of worth in him. Now that Stannis is presumably dead, Melisandre needs a new messiah. We haven’t really seen Melisandre bring anyone back from the dead, but back in Season three, the Red Woman did meet Thoros of Myr, a priest who resurrected a man six times using the power of the Lord of Light. So she could bring Jon back, and free him from the oath of the Knight’s Watch. Also, she arrived at the Wall when she did for a reason. She’ll bring him back somehow because he is central to the entire storyline with the White Walkers. 2) Jon is reborn in fire. The Night’s Watch has been very careful to burn the bodies of the dead to prevent them from turning into Wights. If Jon does have Targaryen blood, he might be able to survive or even be resurrected by fire, just like Daenerys was unharmed by fire during the birth of her dragons in the season one finale. 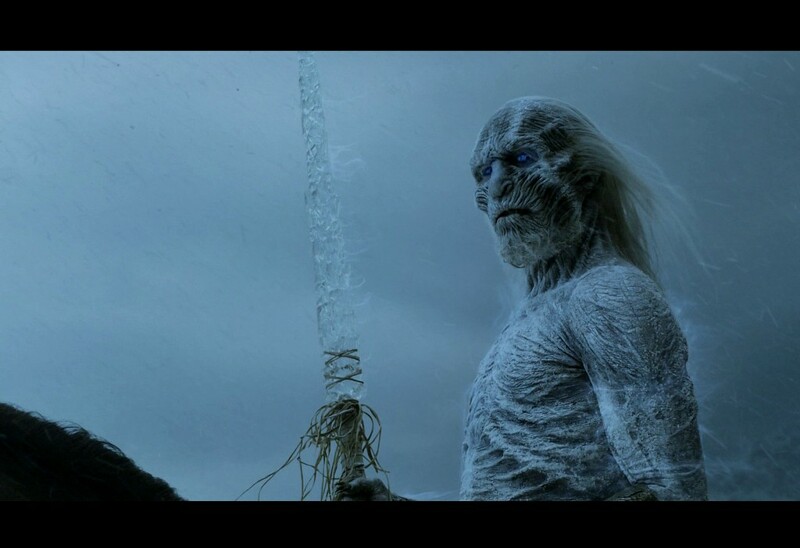 3) Jon becomes a White Walker. This would be more depressing than the news of Jon dying. We get to see him again, but as an ice-zombie. I’m sure none of us would want that for our favorite character. 4) Jon is really dead. According to Kit Harrington, we won’t be seeing him next season. The actor recently chopped off his obligatory mane, giving us all a hint that this might just be the end of it all. 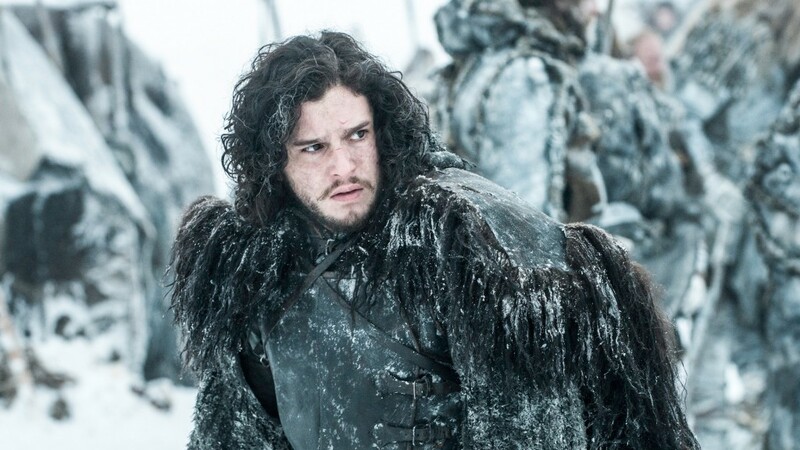 Fans believe that Jon Snow will come back to life. Lady Melisandre sacrifced Shireen to save the champion of light, that is Jon Snow and not Stannis. When the snow melted, it certainly did not melt for Stannis, it was for her so that she could reach the Wall. She didn’t realise that until the last moment. Winterfell will belong to Jon Snow if he’s released from his oath of the Knight’s Watch and he will become the prince that was promised in the great prophecies. Melisandre has to elucidate everything she sees. And she knows Jon is different. The god of light is real, and we already saw red priests who bring people back from the dead. Plus, as we’re all aware, Melisandre knows there is something powerful about him. So she’s going to bring him back. 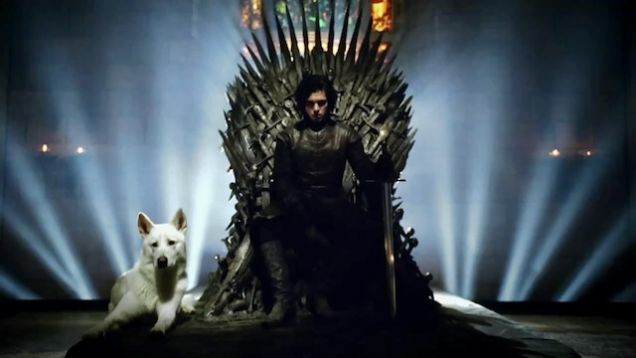 WHERE WAS GHOST WHEN JON DIED? The episode was terrifying, and unexpected. Cerise had done terrible things, but she didn’t deserve that kind of humiliation. Jon deserved an honorable death. 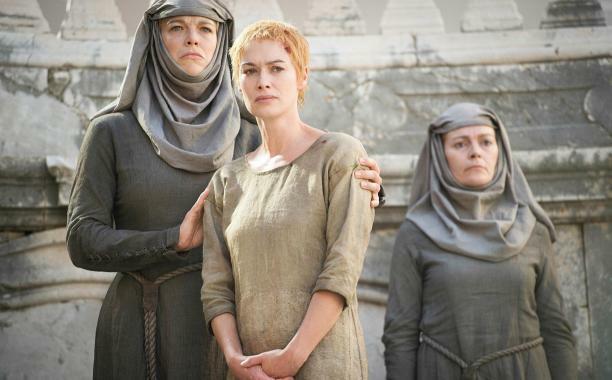 The show has come to an end of George R.R Martin’s published material, so season six is going to be different. There are months to go for season six, and we’re already counting days.